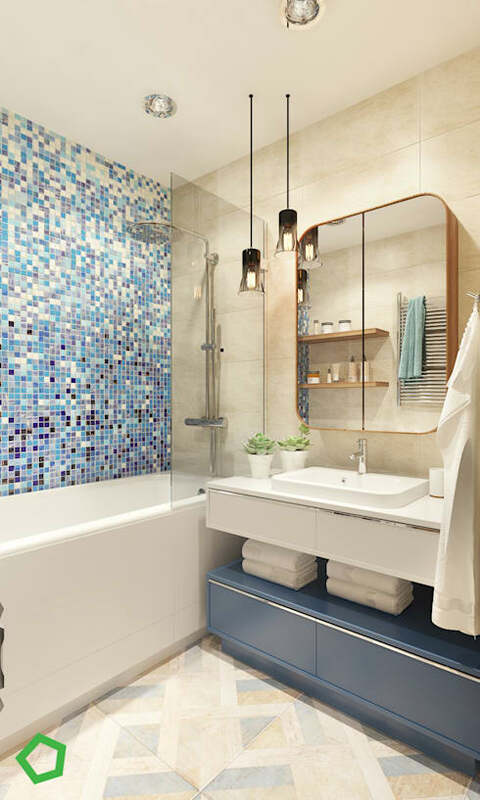 The simplest changes in our homes can often make the biggest difference. These changes don't need to be expensive or time consuming to set up. They don't even need to be particularly chic. But they do need to really nail that little snag in your daily routine. Perhaps they can even stop the trigger that starts a tidy home from unravelling at the seams! 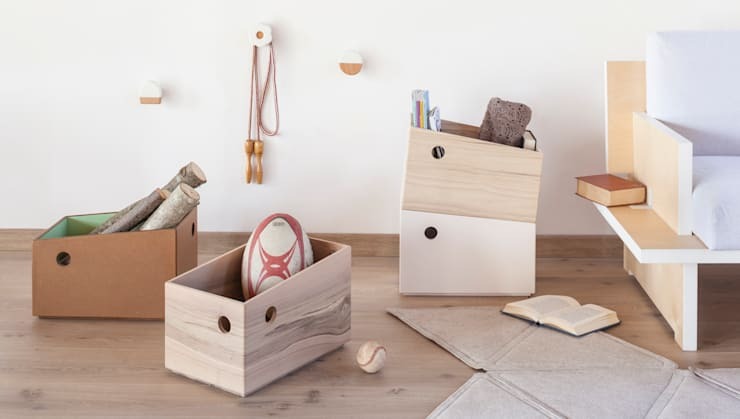 Here at homify we love clever little organisational tricks, so we have collected some of the best and present them here today. Welcome to 9 home organisation tricks—life is about to get a whole lot better! We just KNOW it's ridiculous to keep pulling frequently used items out and putting them away again. So identify those objects that tend to pile up and give them an attractive, open storage container or hook. 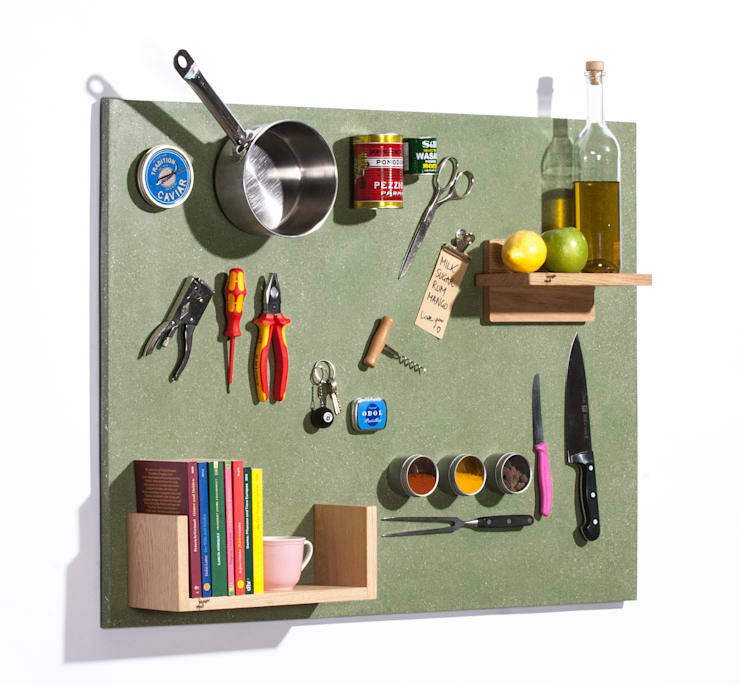 A magnetic board is incredibly helpful for storing those little things. Think of it as a cooler place for all your clutter. You'll never lose your keys again! 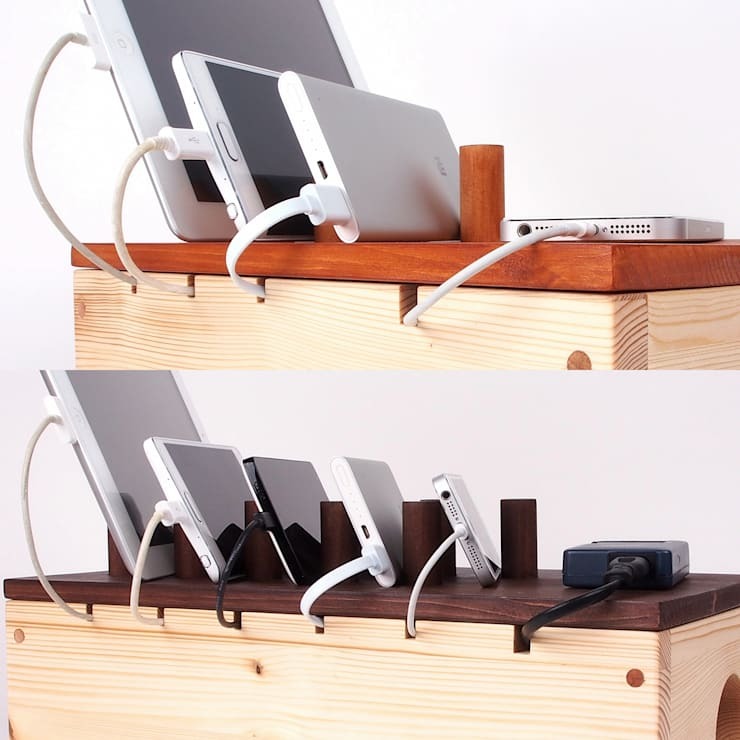 Set up a charging station for your electronic devices. This means no more stray leads or searching around for charging cables. If you tend to misplace your phone it will be a godsend! Most people love greenery around the home but despair of keeping their plants alive. 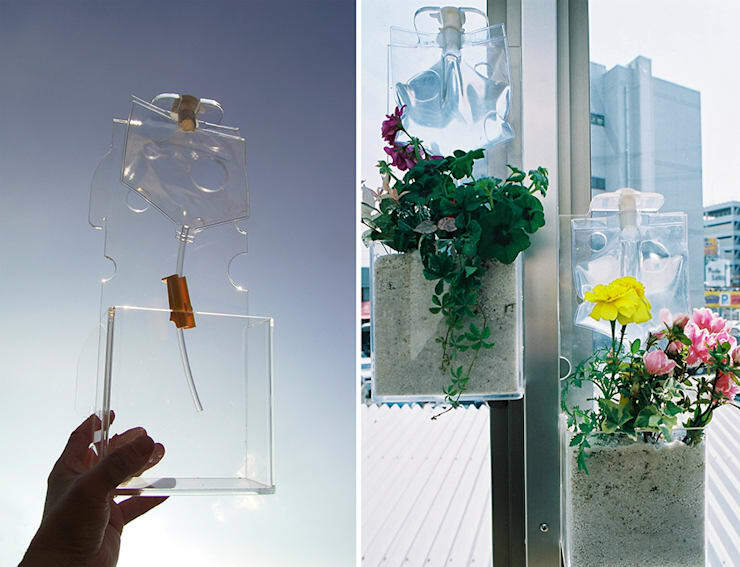 Set up self-watering systems so they stay healthy and vibrant. Even better, use a self-watering plant pot with a transparent cover so all you need to do is take a glance at the water levels. A lot of people get carried away with electronic messages and lose sight of the simplest tasks. 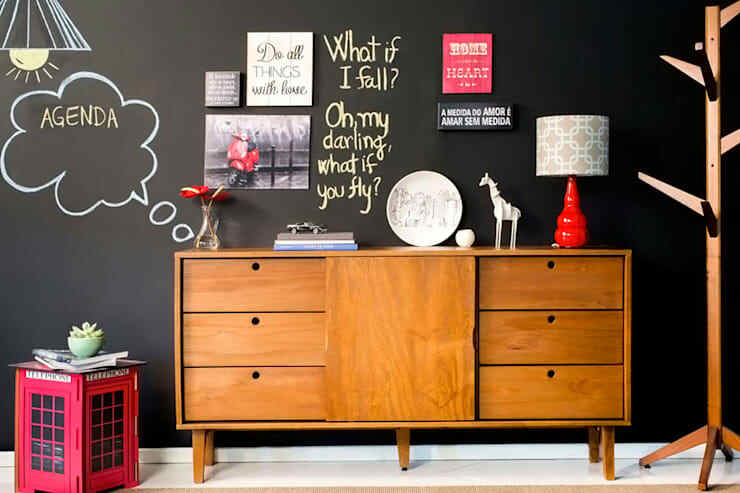 Set up an old-fashioned chalkboard so you can write messages or notes in real time. It could be a great way to communicate with your housemates too. A small ladder could be placed near the doorway, in the bathroom or near your wardrobe. That way you'll have an easy place to drape clothes when you're too lazy to put things away! When washing your clothes, choose your outfits for the coming week. Then assign one coat hanger to each outfit and label it 'Monday, Tuesday… '. You'll never scramble around trying different outfits again! The hallway or entrance is obviously the most heavily-trafficked zone in the home. 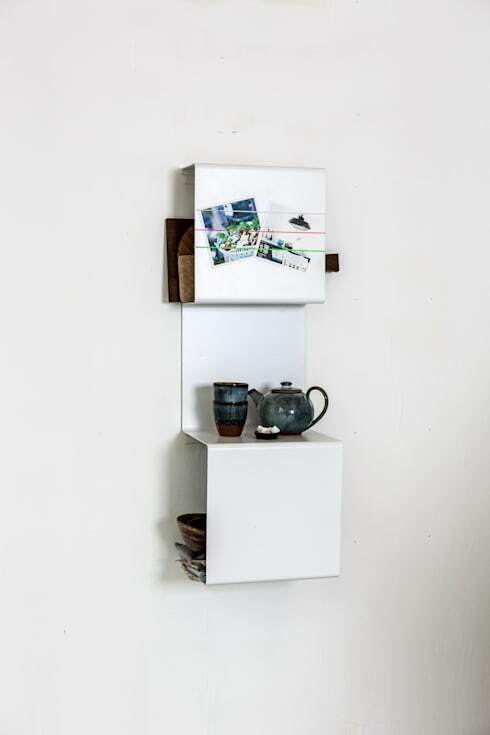 So use it to install some handy hold-all storage and make sure there's a combination of closed and open shelving. It is easy to get caught up in a fever of organisation without really considering the benefits. Don't worry about fussing with special storage for craft supplies or larger items that barely get used. Just collect them in carry all boxes and stash them away. There are better things in life to do! 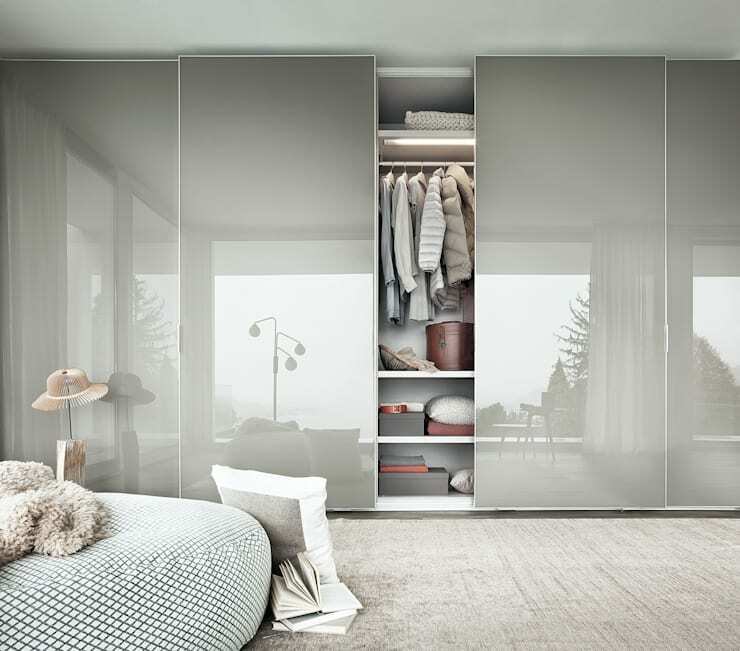 Now that your home is organised, it's time to make lift it up a notch or two. Check out 9 simple ways to make your home an oasis. If you have any more tips on home organisation, share them with us!